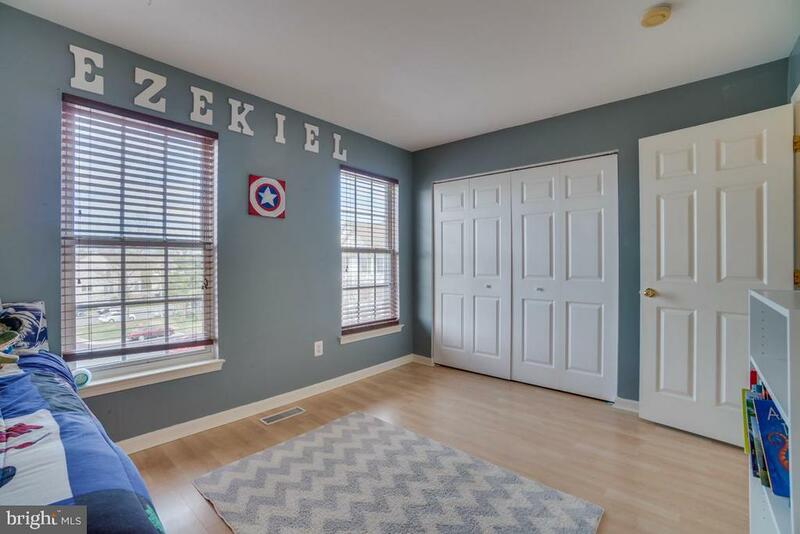 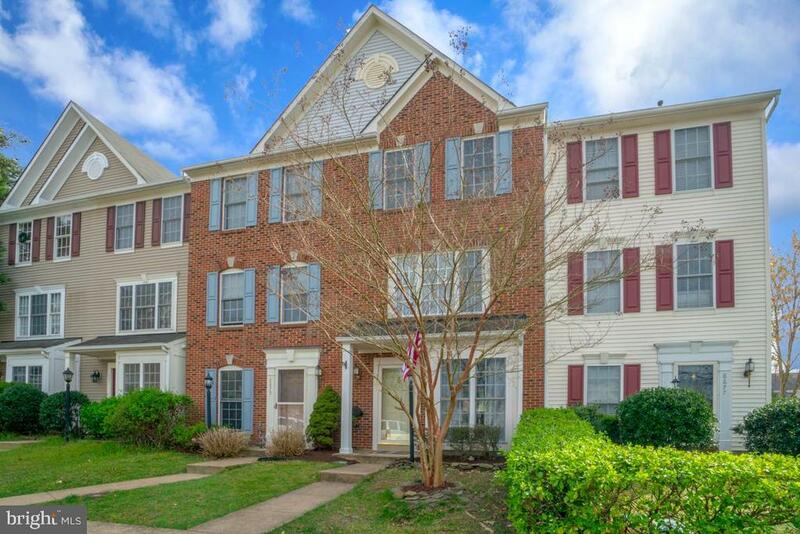 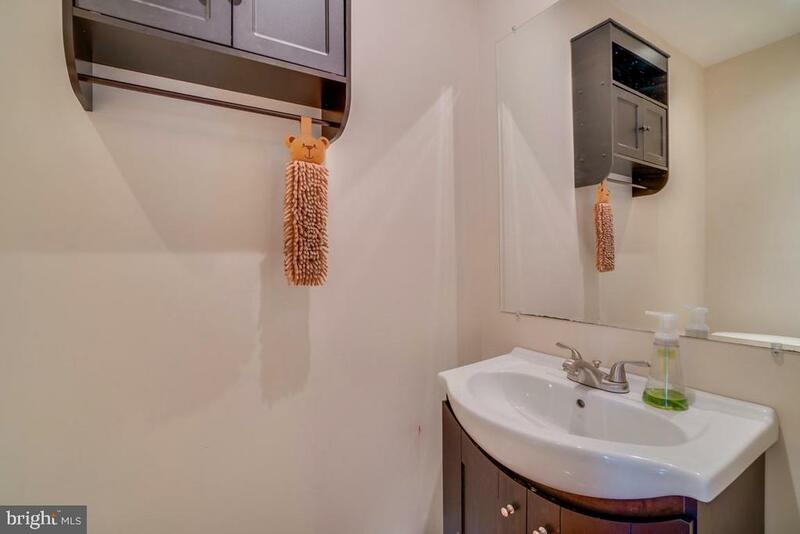 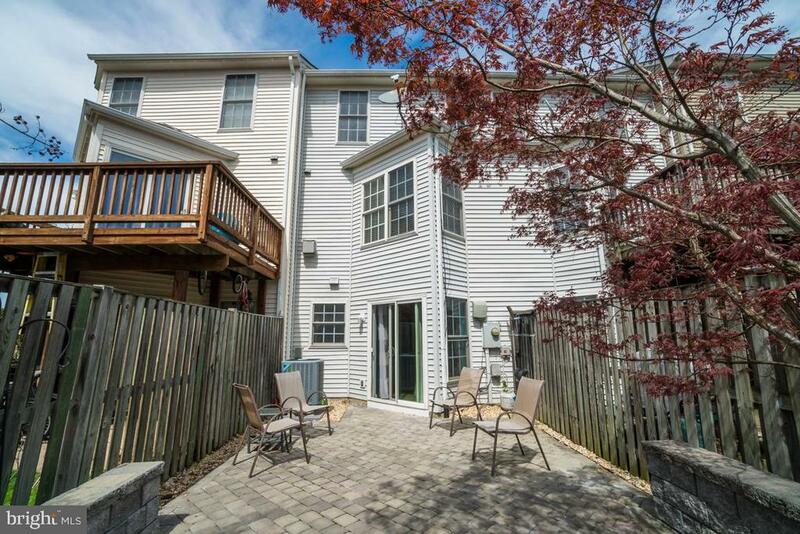 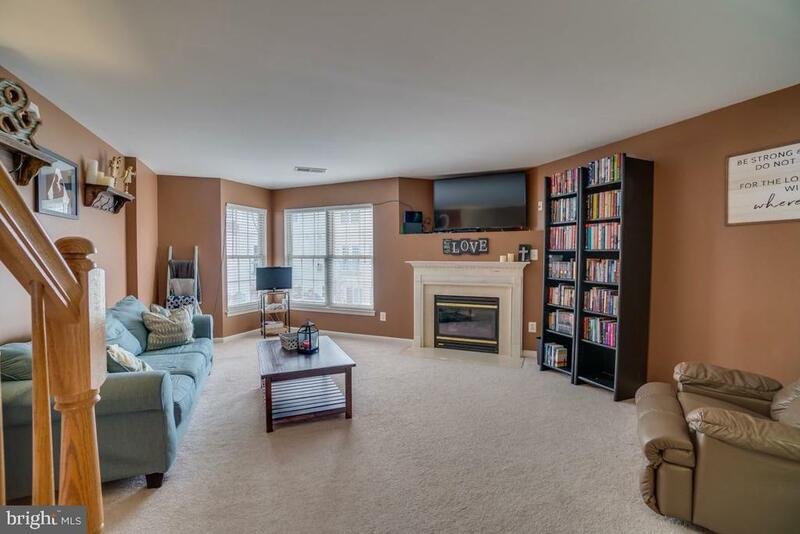 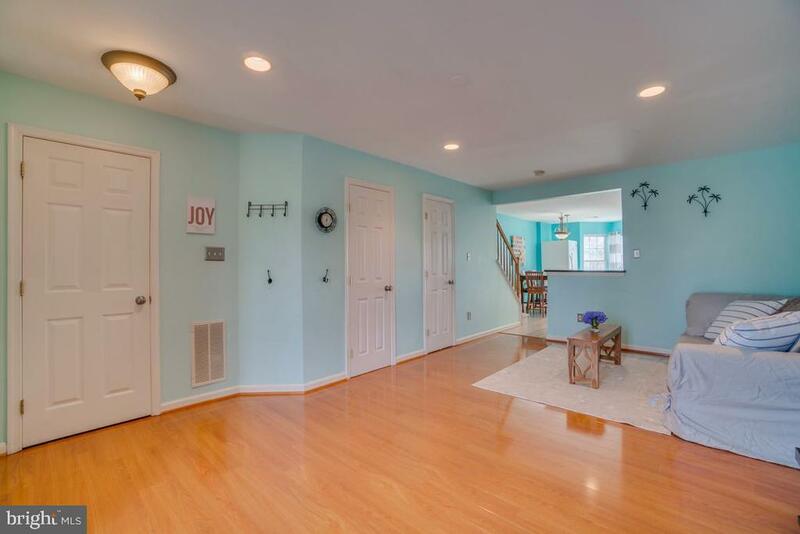 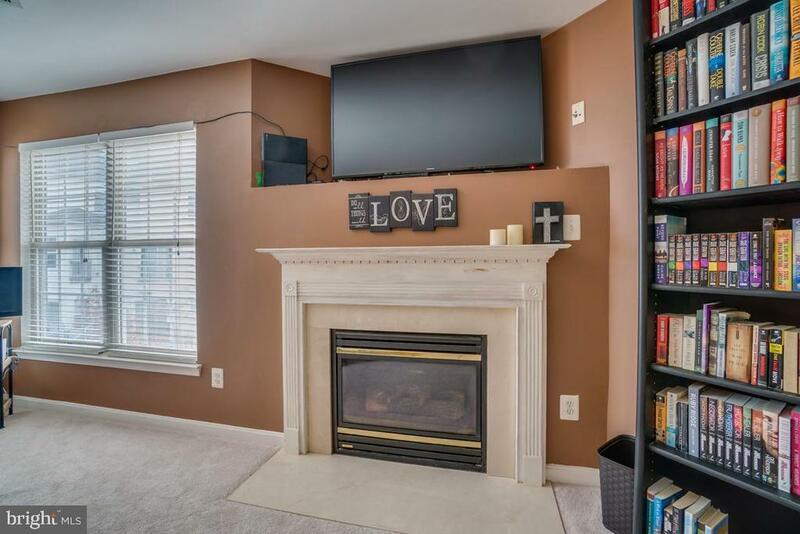 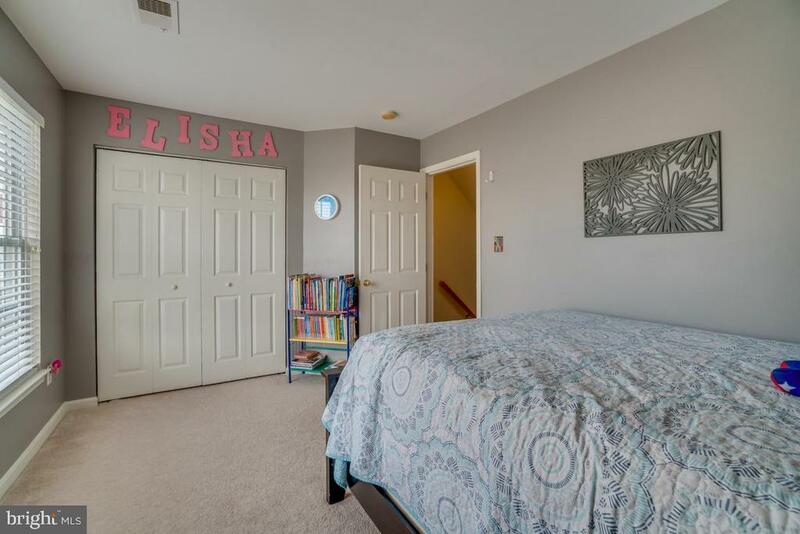 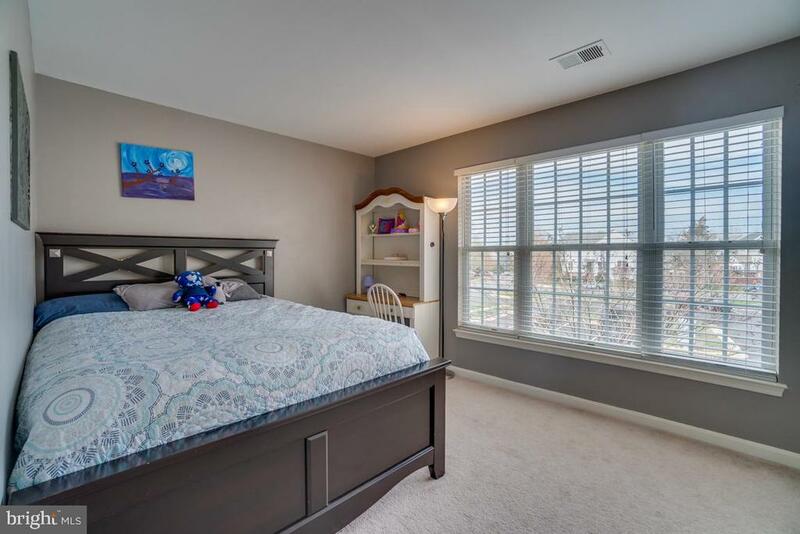 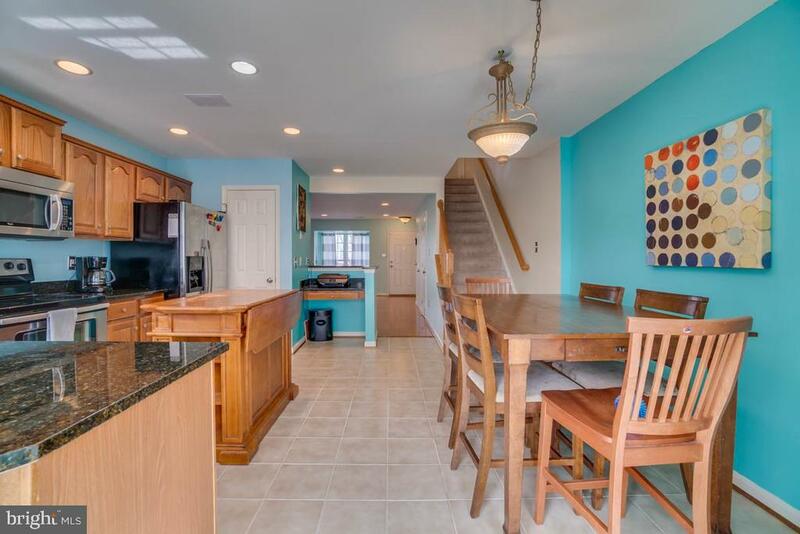 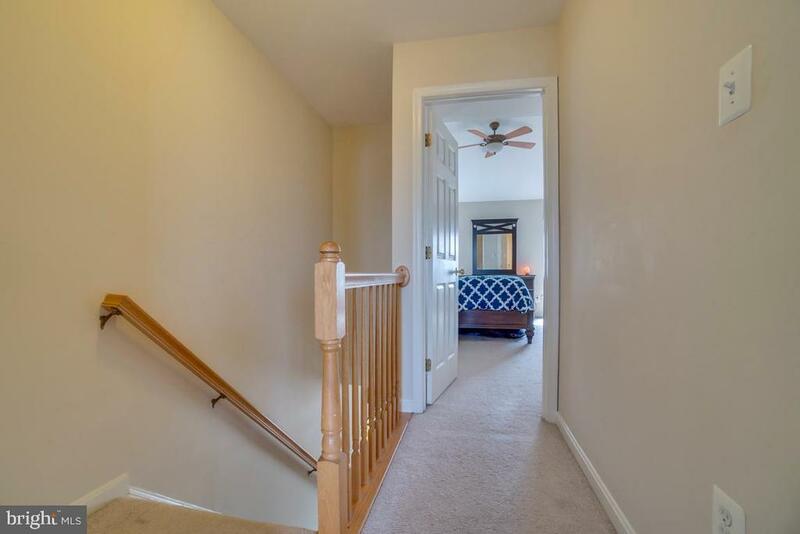 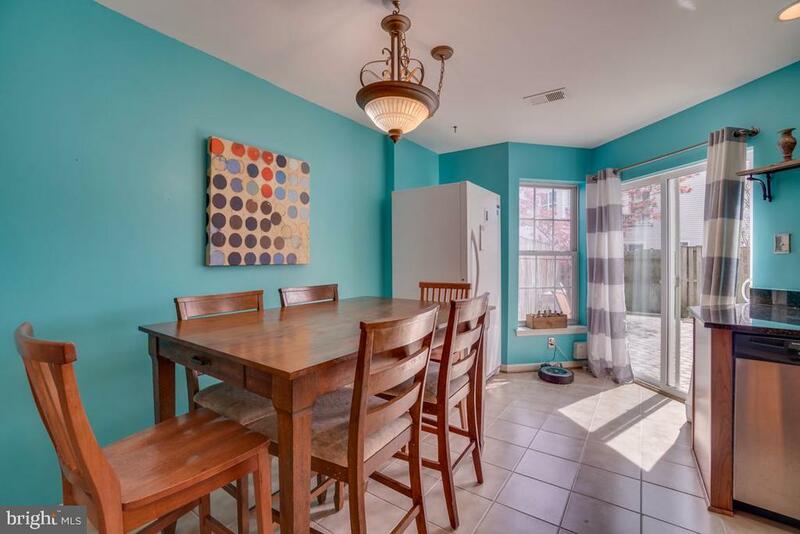 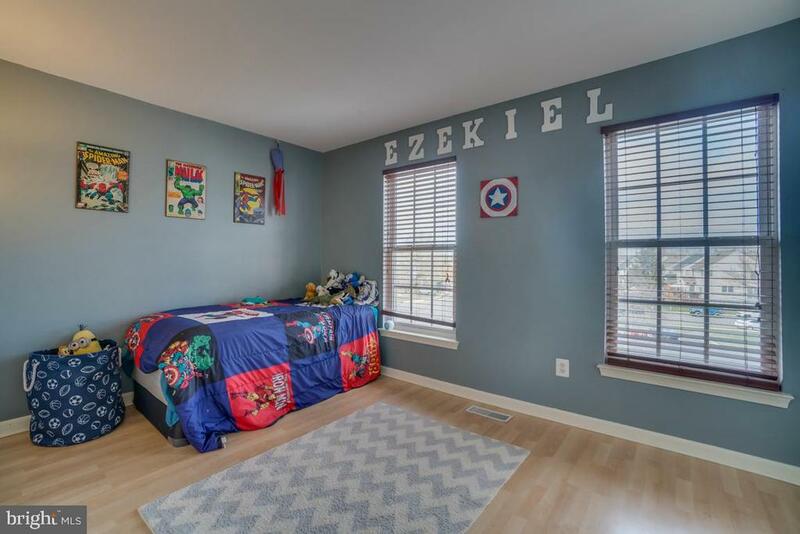 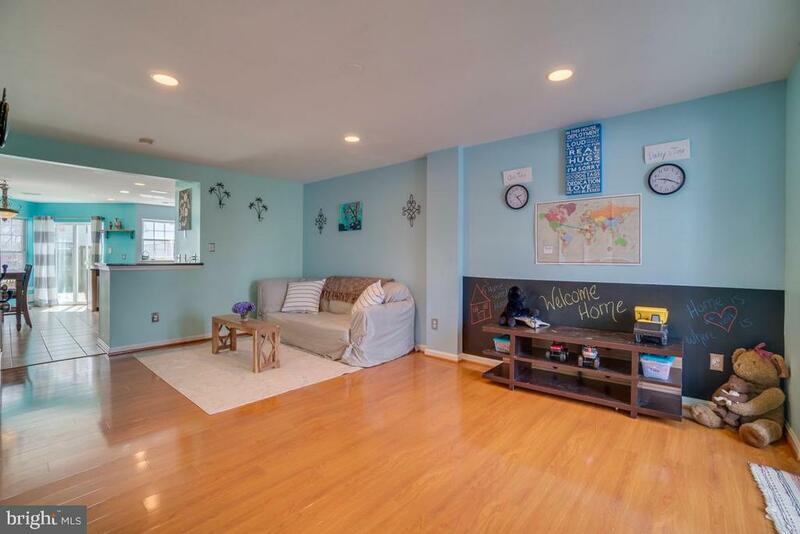 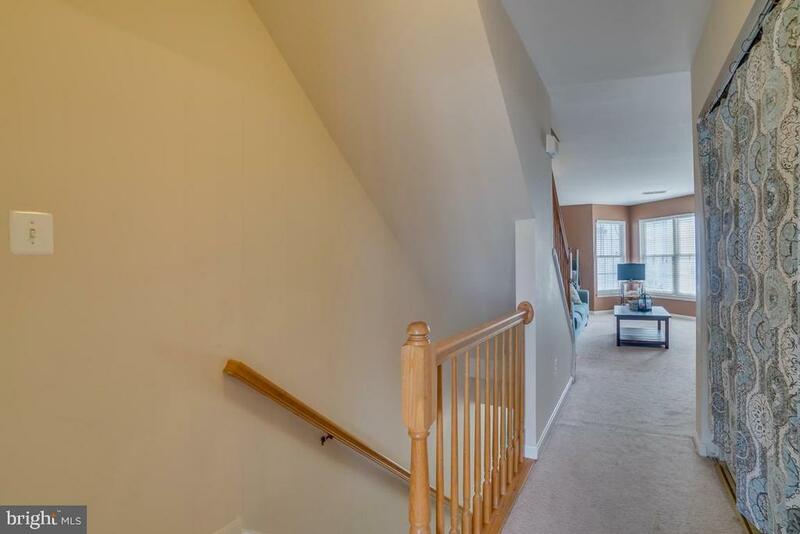 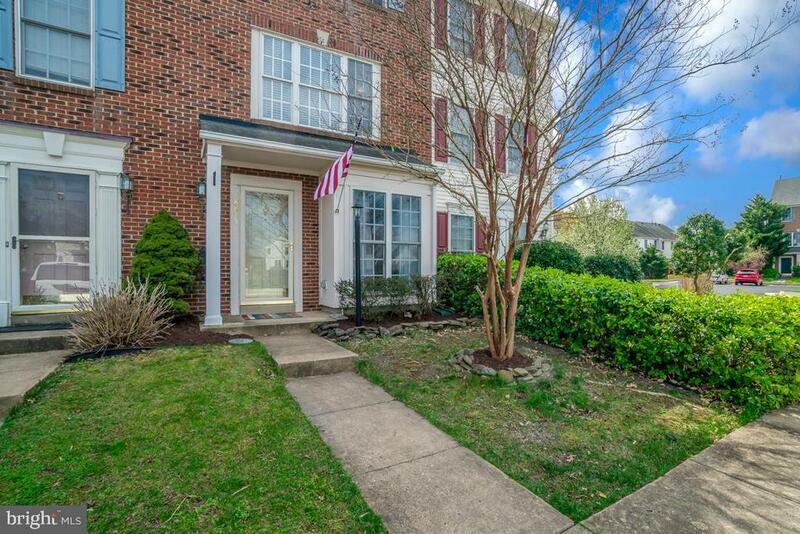 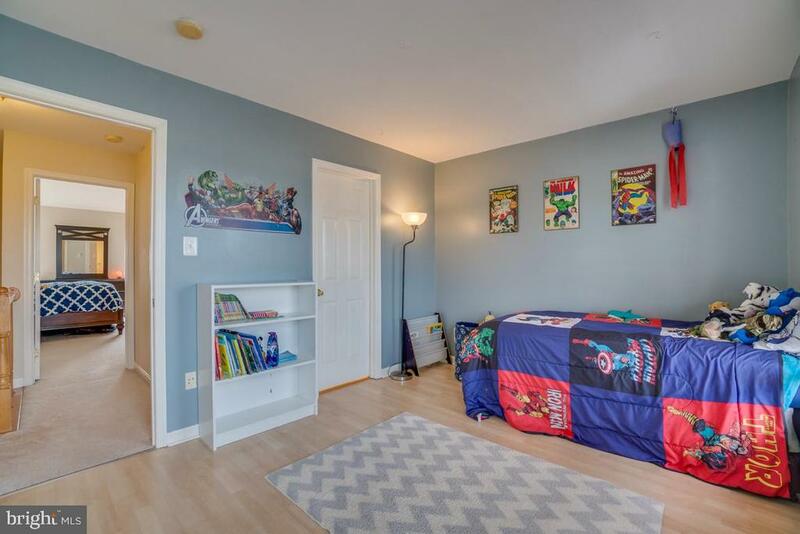 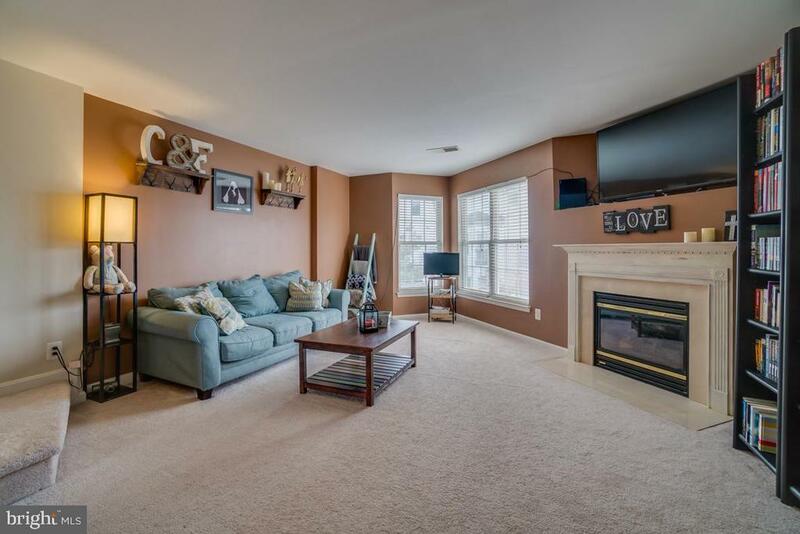 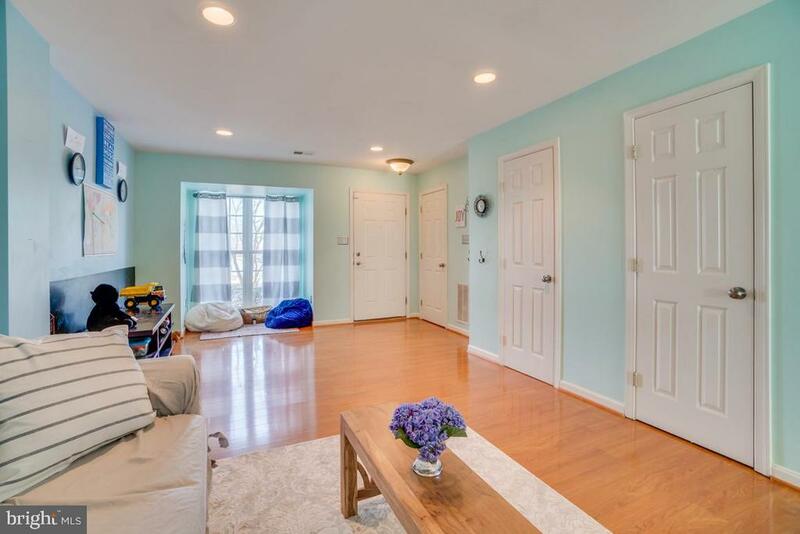 Stunning 3 level townhome with beautiful hardwoods on the main level. 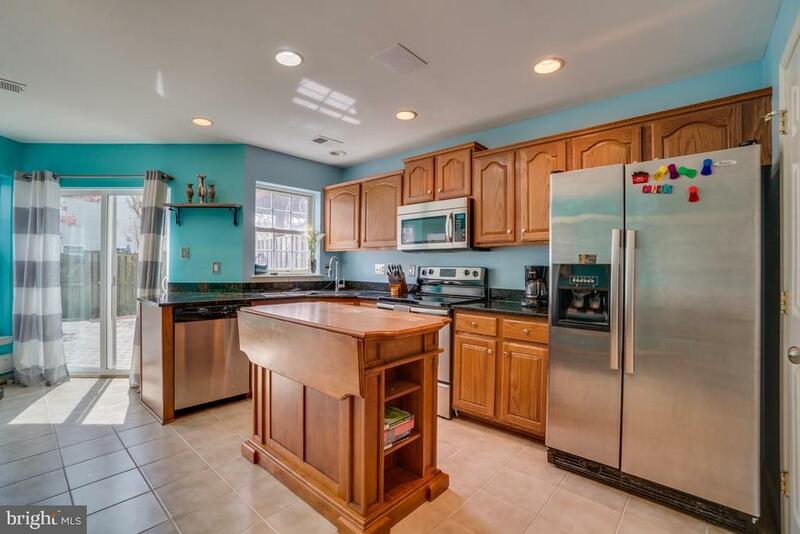 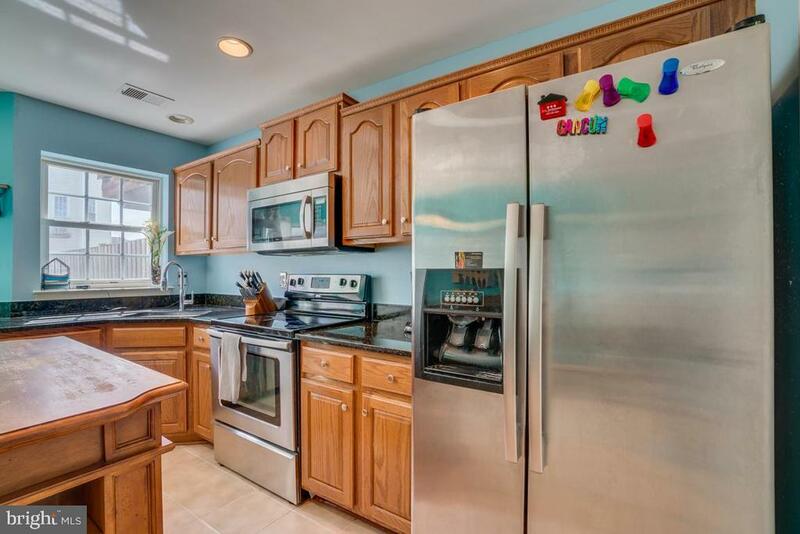 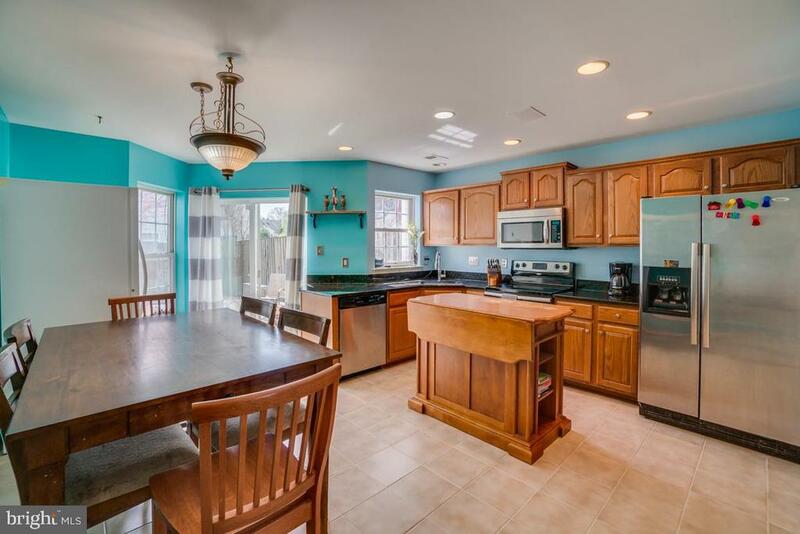 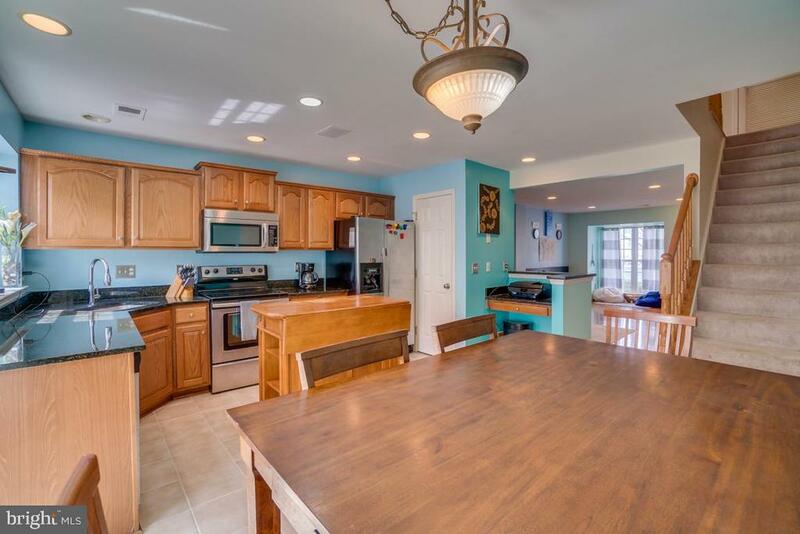 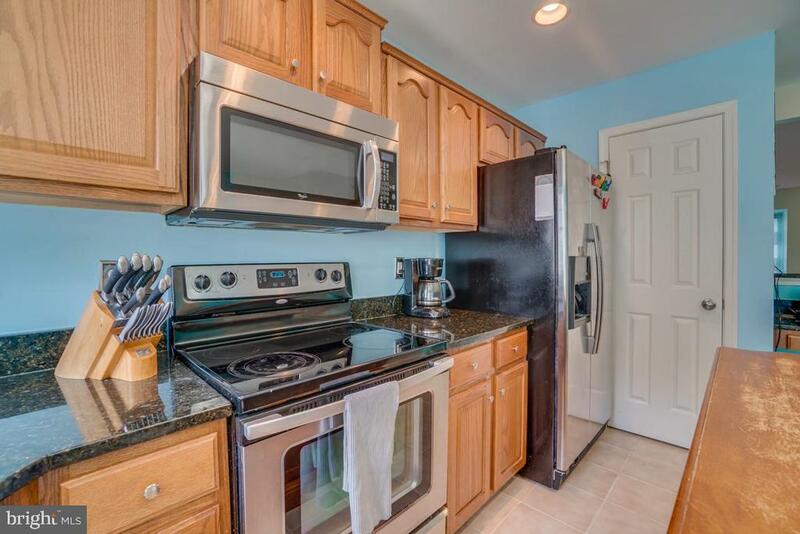 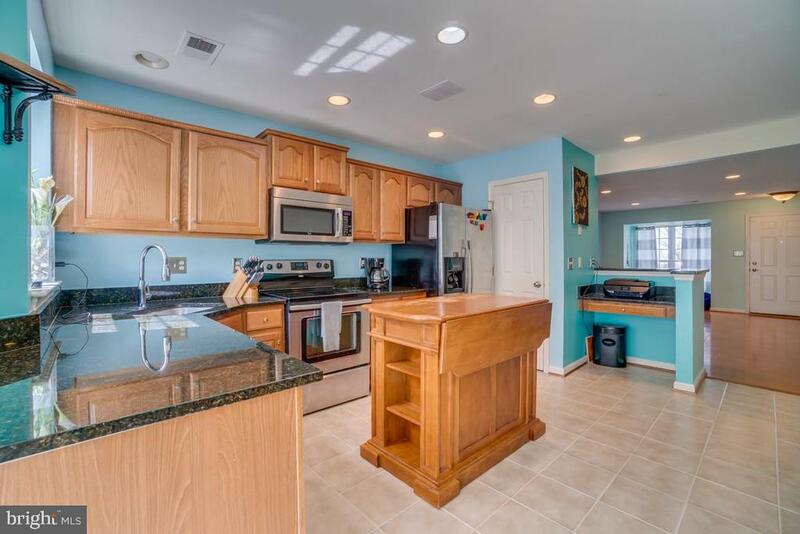 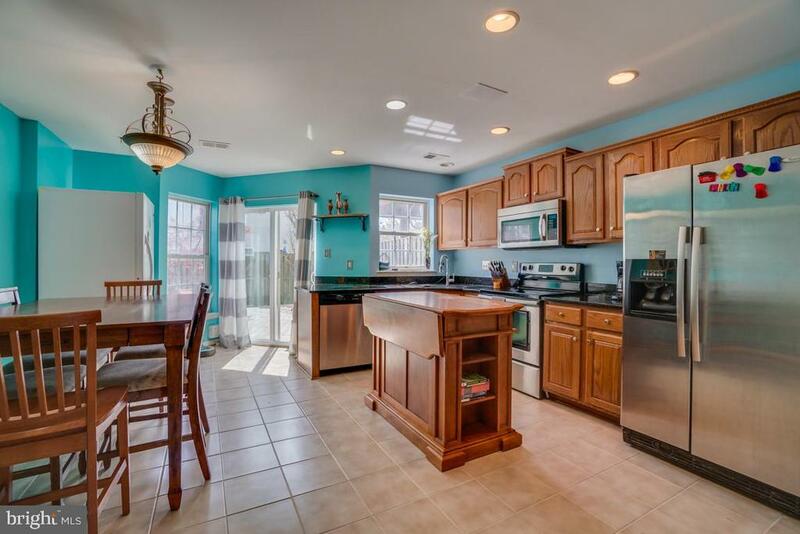 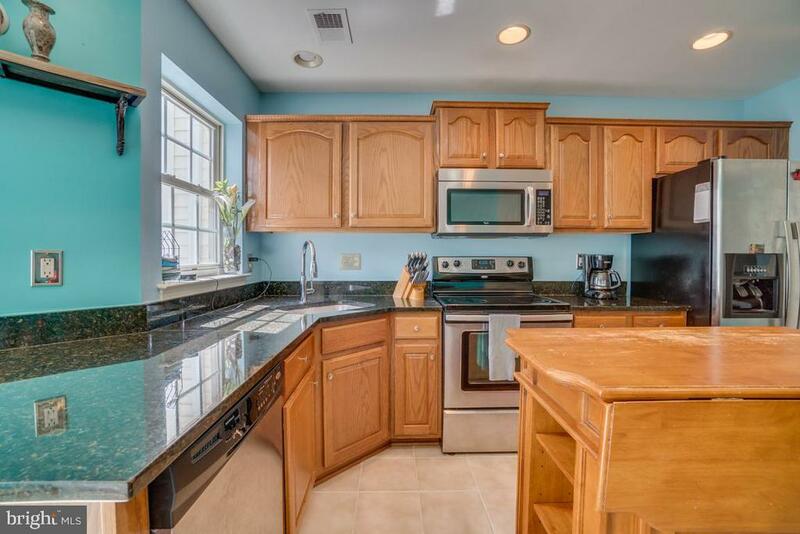 Gourmet kitchen with granite counters and stainless appliances. 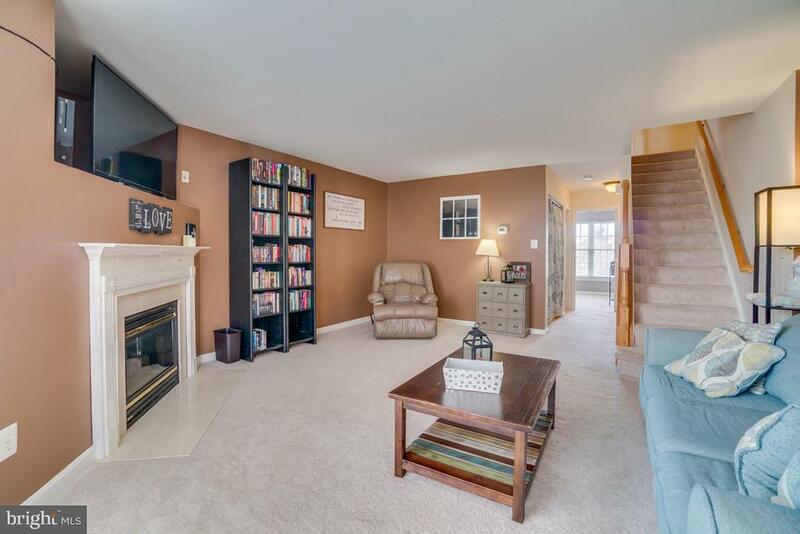 Second level complete with oversized living room and gas fireplace. 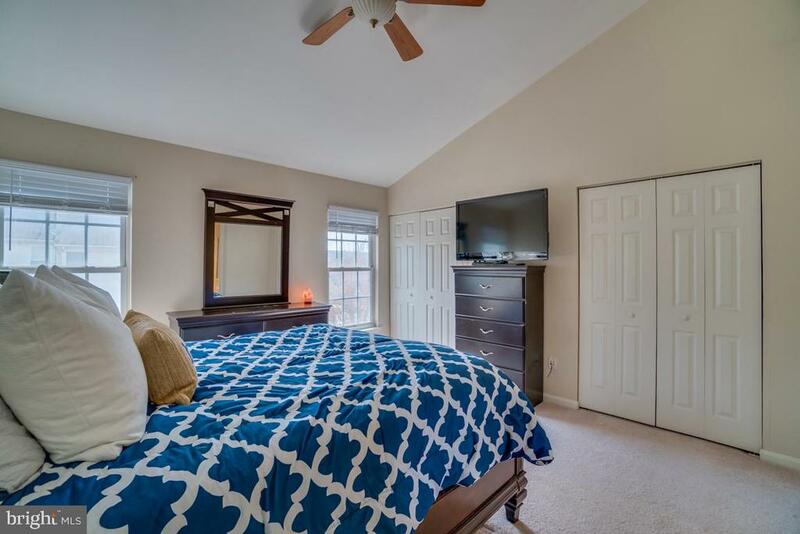 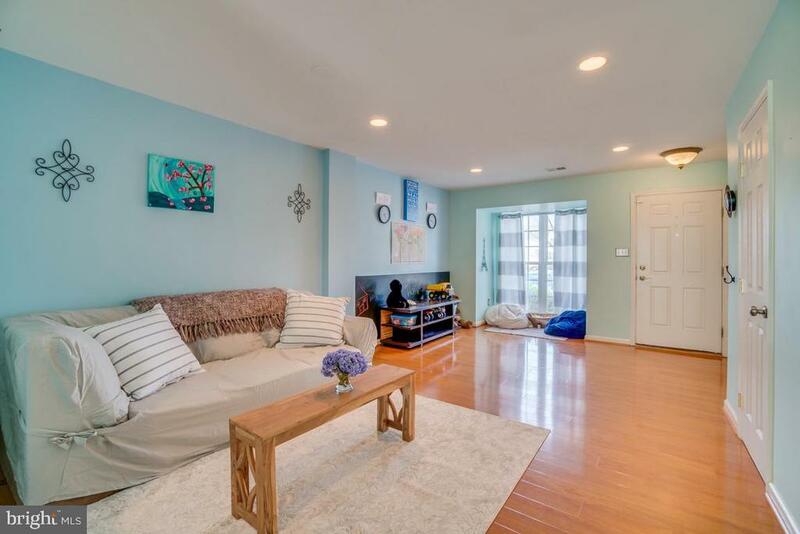 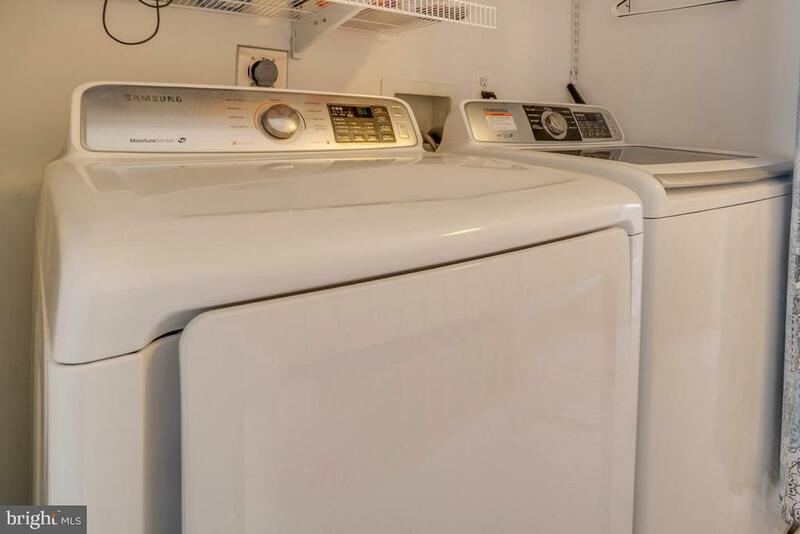 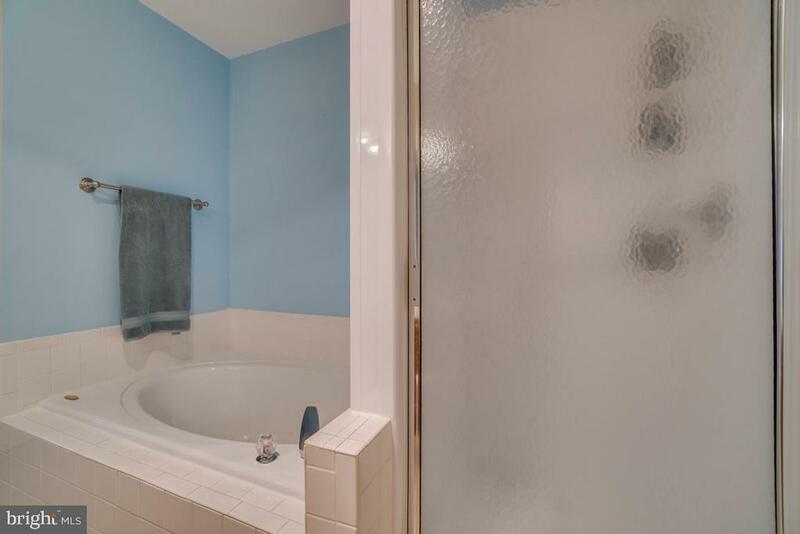 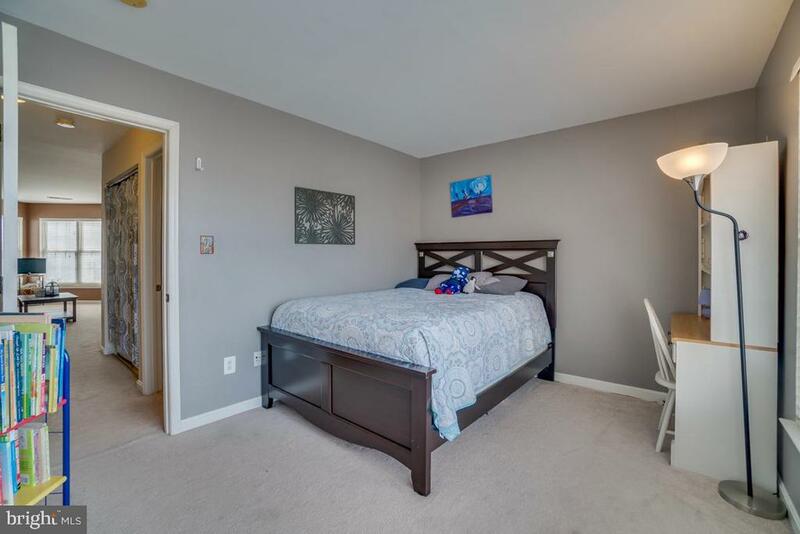 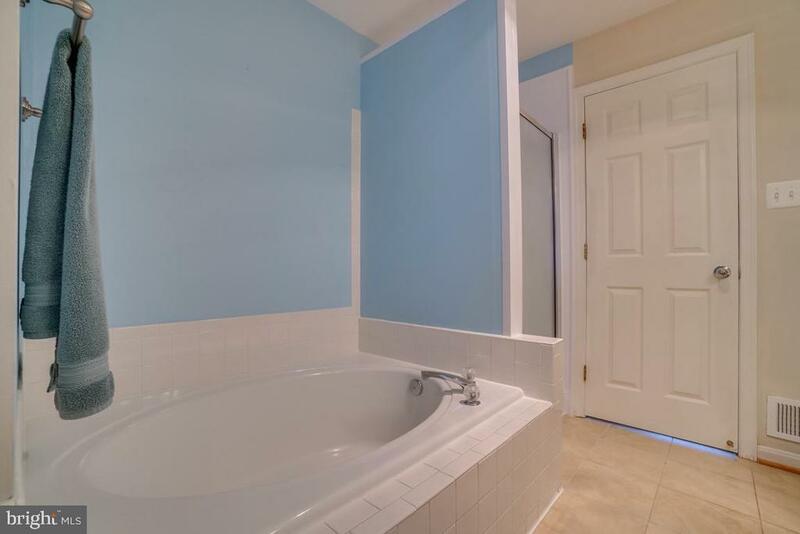 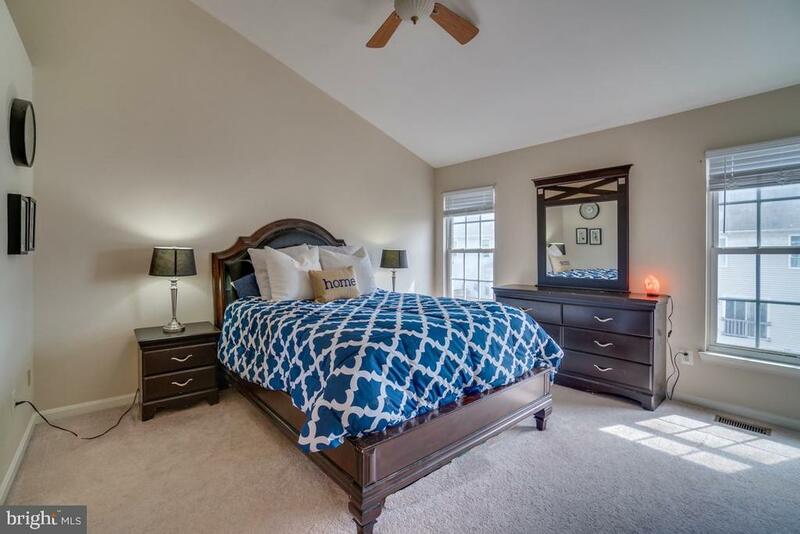 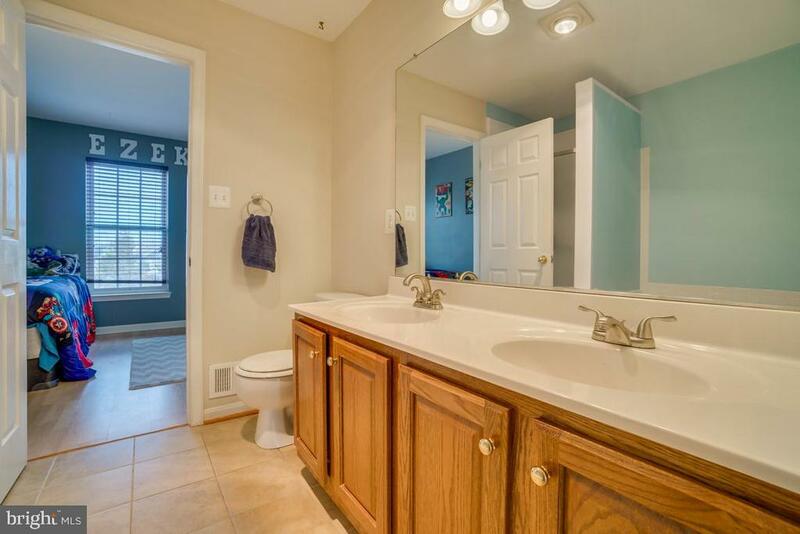 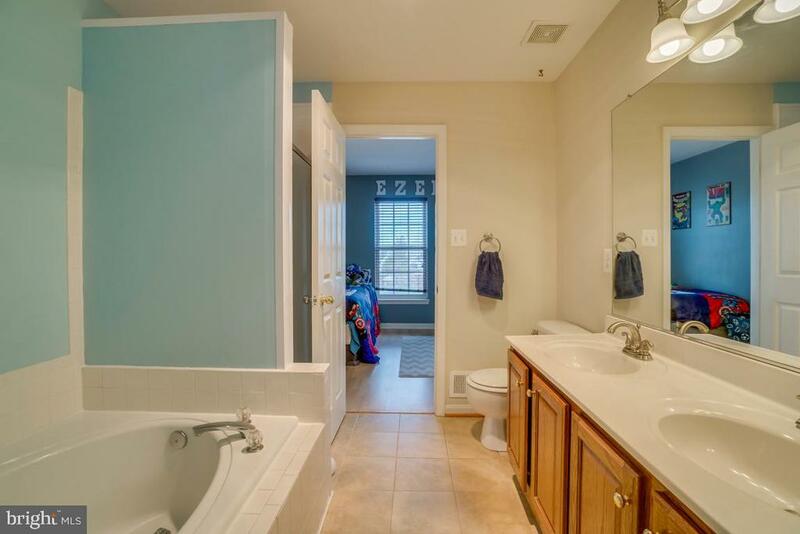 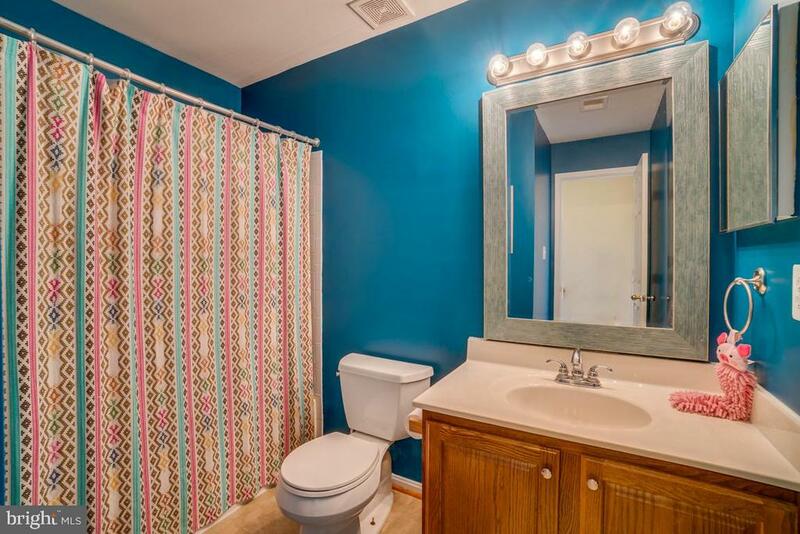 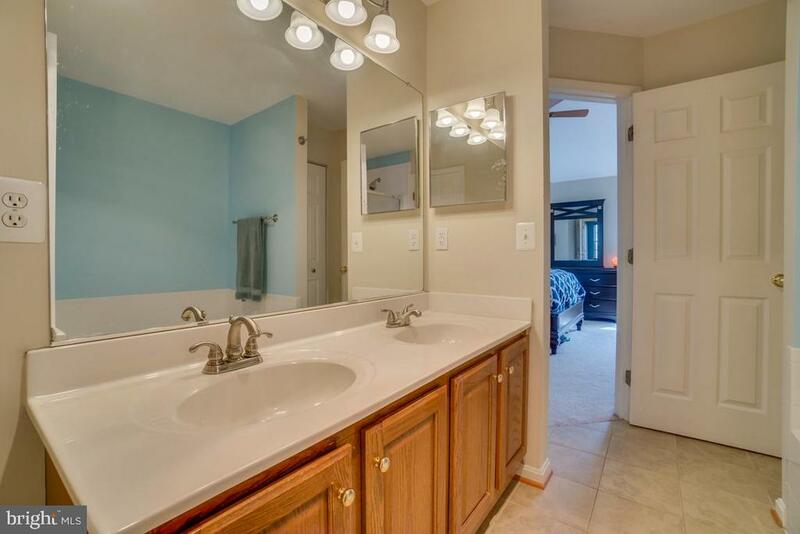 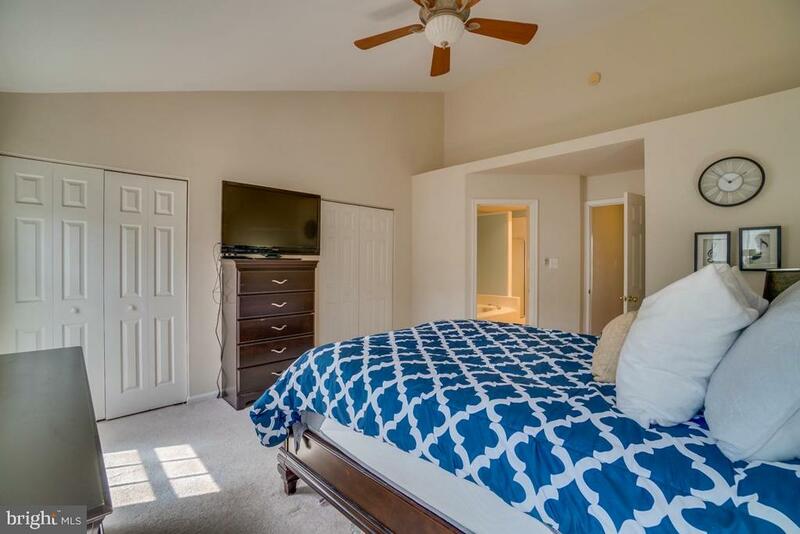 Upper level boasts two bedrooms and a luxury master bath with soaking tub and separate shower. 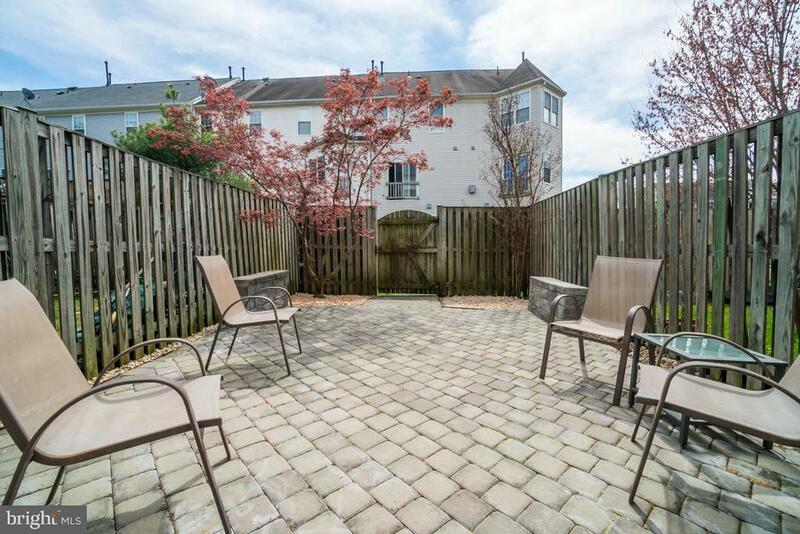 Fully fenced private yard with paver patio.